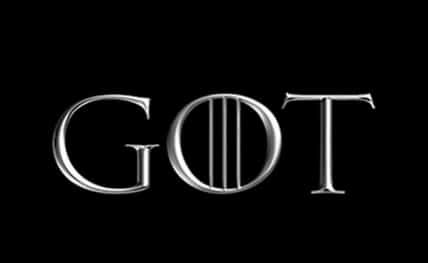 New Delhi, April 15 : A reunion, a revelation, a love affair and a gruesome killing — the final season of the hugely popular show "Game of Thrones" kicked off, setting the tone for a berserk finale with big twists, sinister plotting, backstabbing and a lot of blood. But the makers don’t seem to be in the mood to be prude on those myriad affairs as Bran Stark (Isaac Hempstead Wright) says, "We don’t have time for this. The Night King has your dragon. The Wall has fallen. The dead march south." Amid the alliances, plenty of suspicion and getting ready to go to war, Tyrion sums up the message of the final season — "We must fight together now, or die."